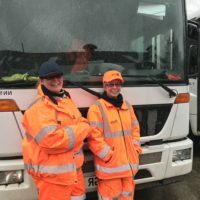 Norfolk has launched the SCRAP fly-tipping campaign which aims to fight the blight of fly-tipping in the county and cut the annual £1m clear up cost. The campaign reminds people to check their waste is being taken away for disposal by a licensed carrier – either by asking to see a Waste Carriers Licence* or by looking up the company on the Environment Agency website. 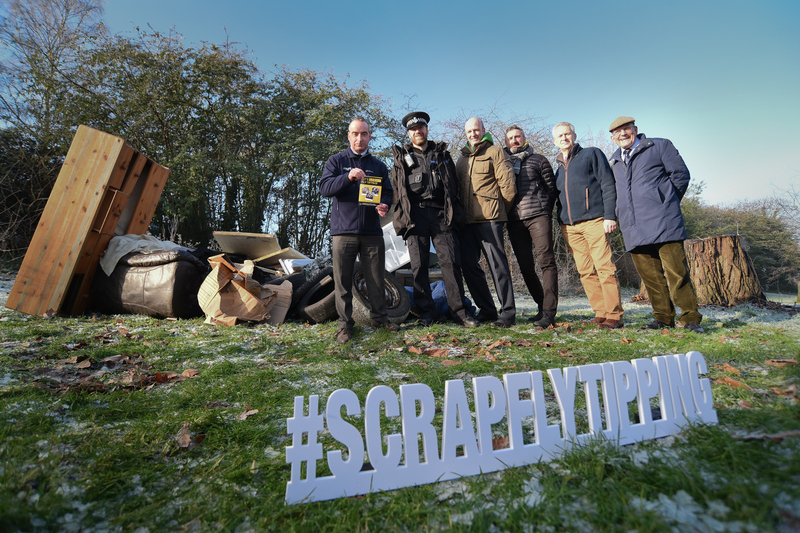 All of Norfolk’s councils, the Environment Agency, Norfolk Constabulary, and the NFU and CLA are joining together to support the SCRAP fly-tipping campaign. 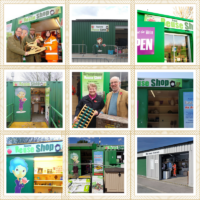 SCRAP is based on an award-winning and successful campaign continuing to be developed by the Hertfordshire Waste Partnership and its partner authorities, which in addition to now including Norfolk, also includes Buckinghamshire, Cambridgeshire, Kent, Lancaster and Corby, with more joining all the time.